Did You Want to Add Double Disc Openers in Lieu of Standard Openers? 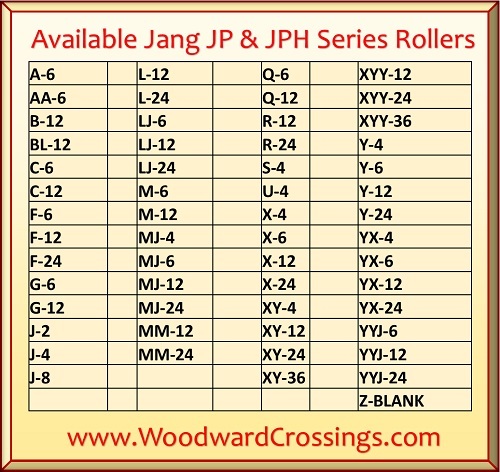 JPH-3 Jang Seeder , a 3 Pt. 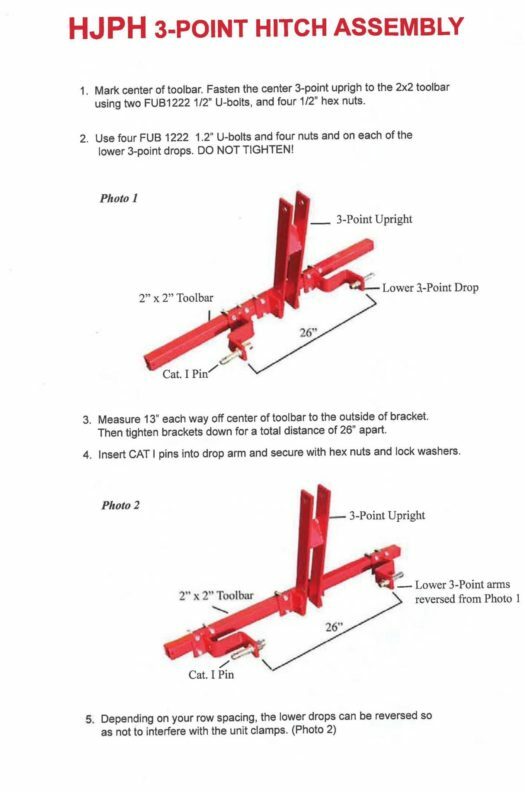 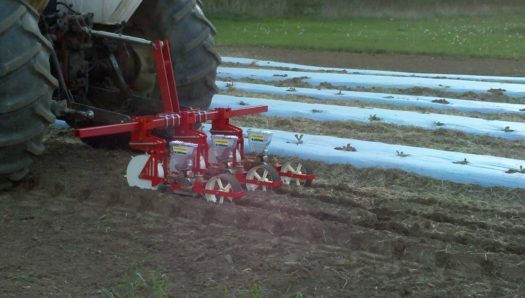 Hitch Tractor Mount Seeder that Singulates Seeds. 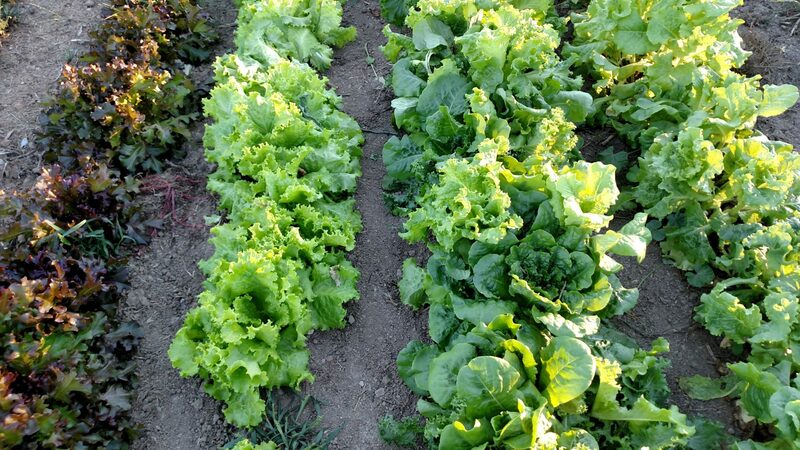 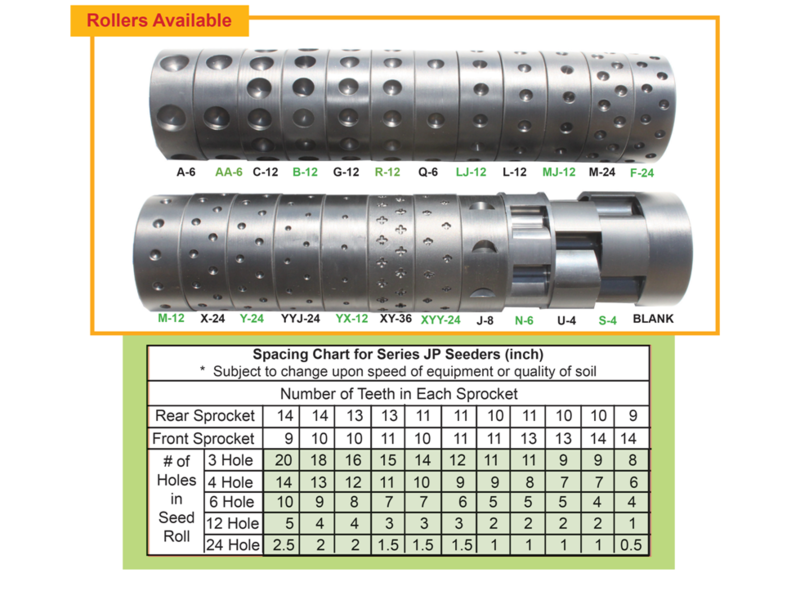 The JPH-3 Jang Seeder is Designed for Planting Small Seeds. 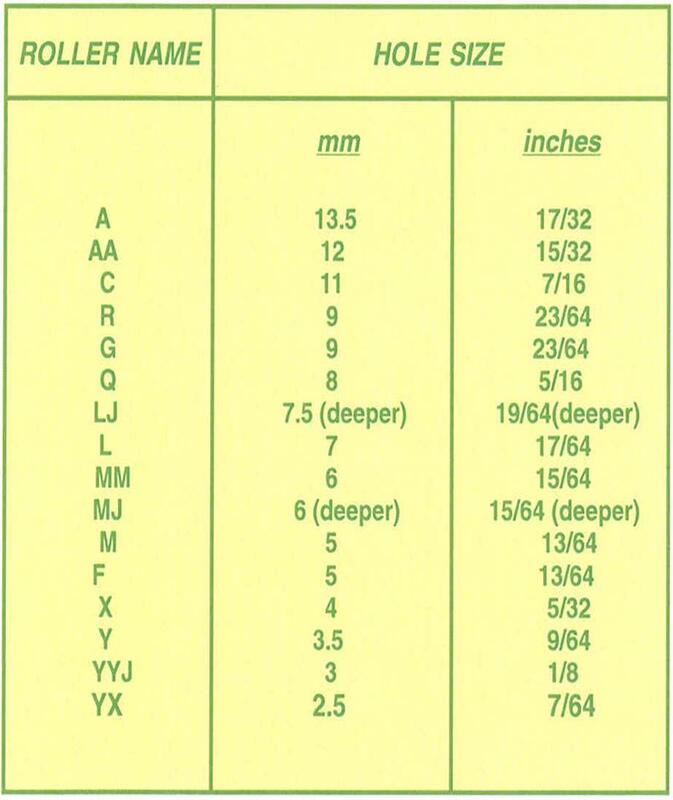 A must for the serious gardener! 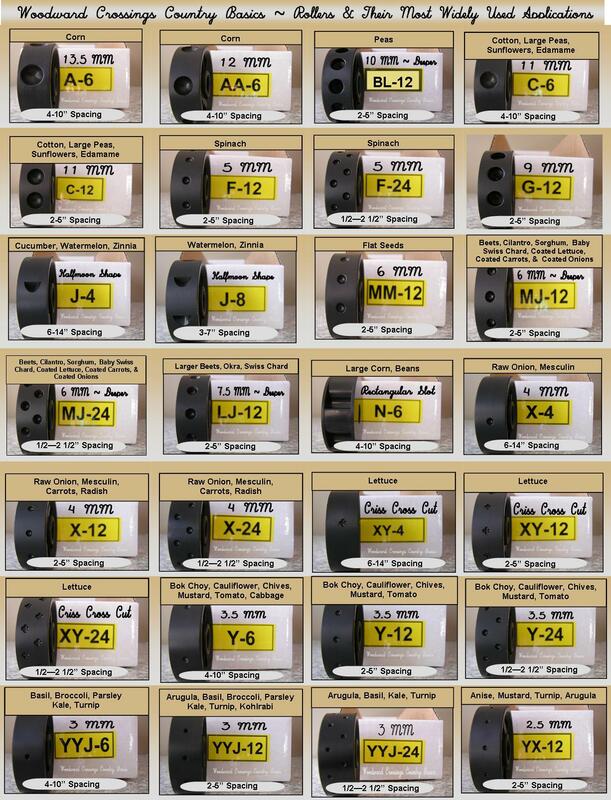 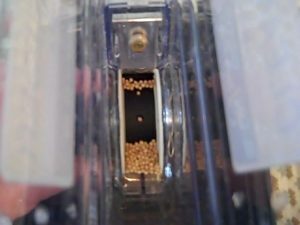 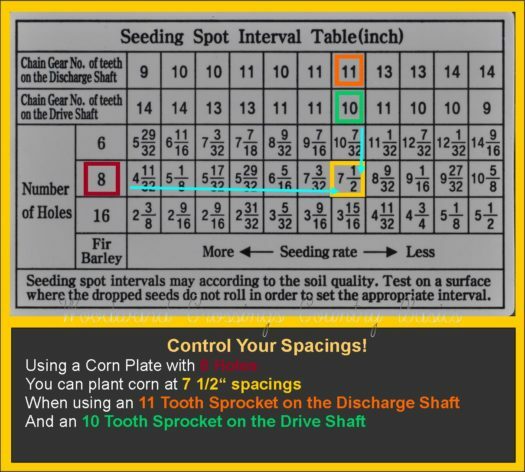 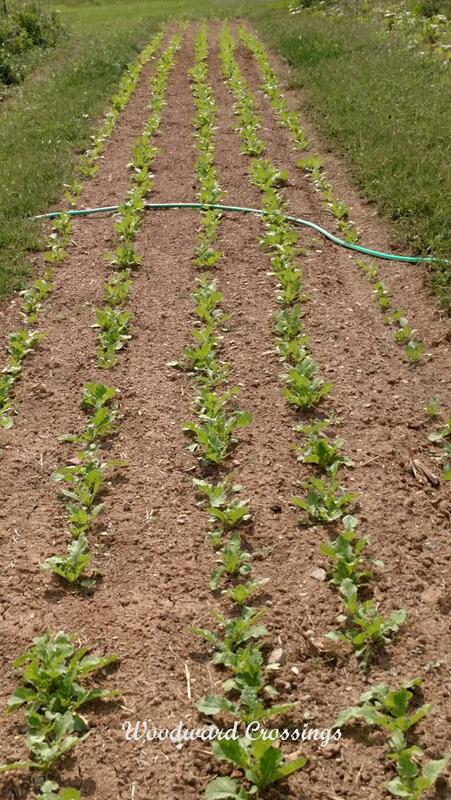 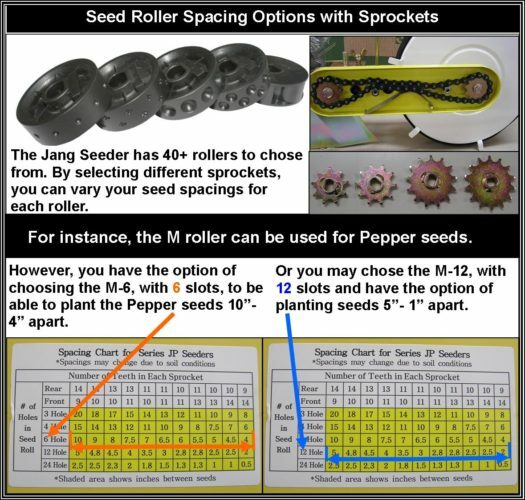 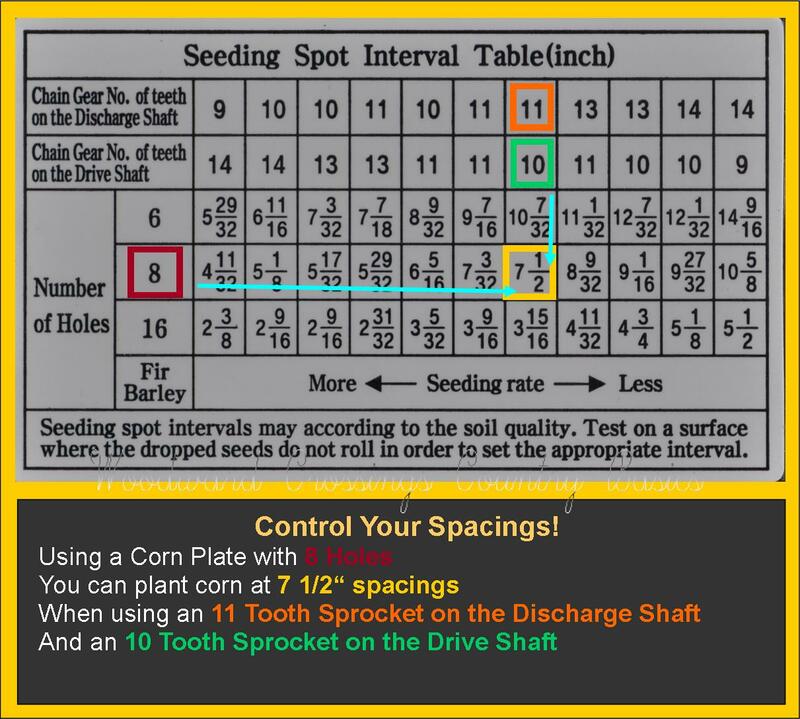 The sprockets allow you to change the seed spacings. 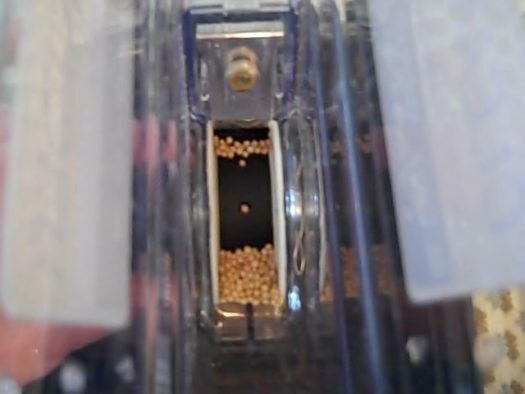 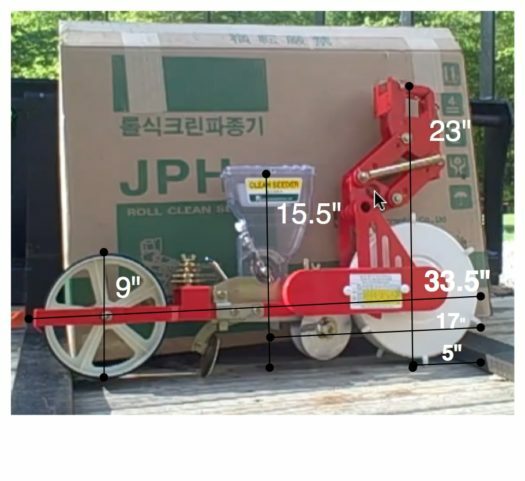 The JPH-3 Jang Seeder Singulates and spaces small seeds accurately. 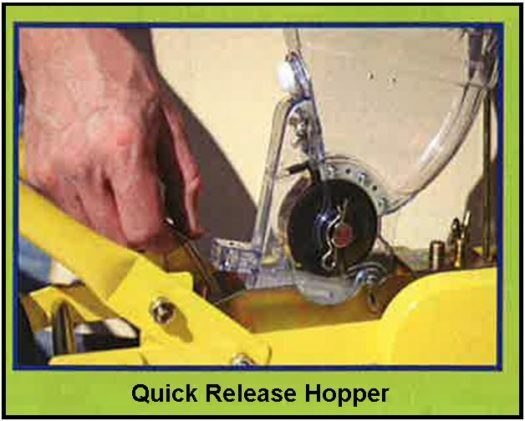 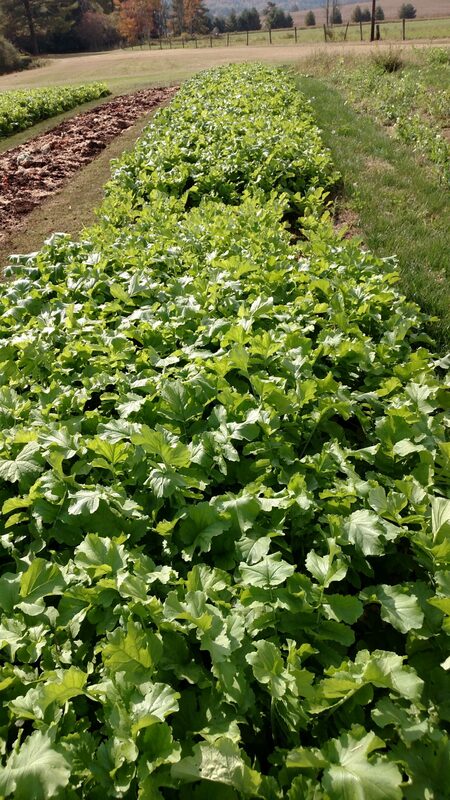 A must for the serious gardener! 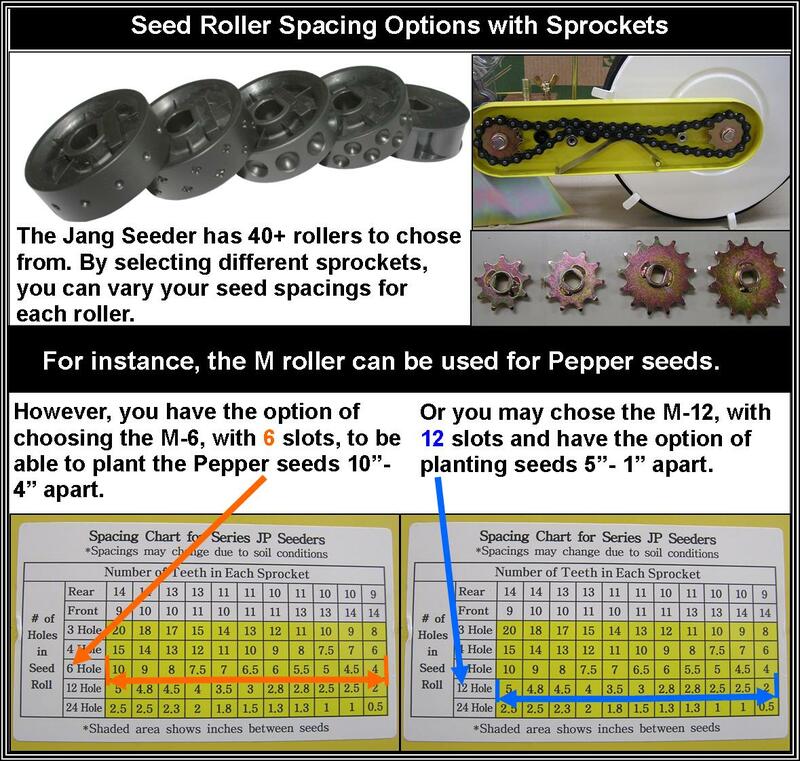 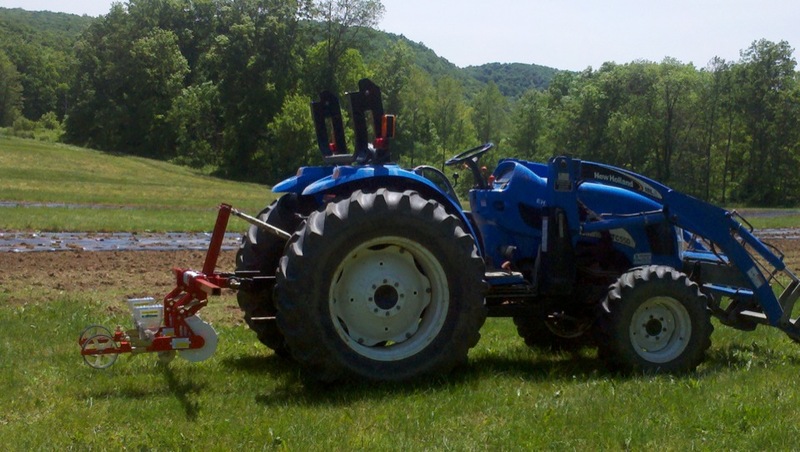 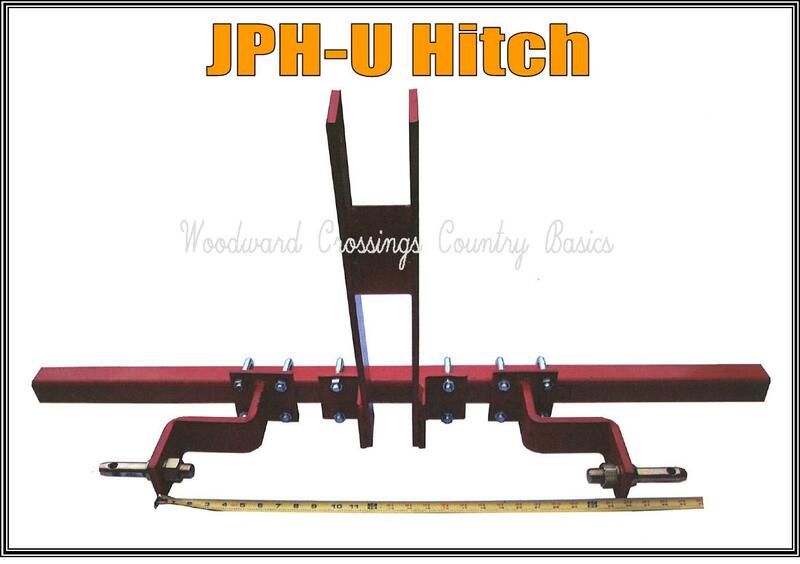 For precise seeding, the JPH-3 Jang Tractor Mount Seeder allows you to change the seed spacings.